Prenatal care is virtually nonexistent in many areas, and some traditional practices and superstitious rituals can be extremely harmful. Asel’s mother-in-law saved Asel and her baby during labor using techniques she learned in childbirth classes. 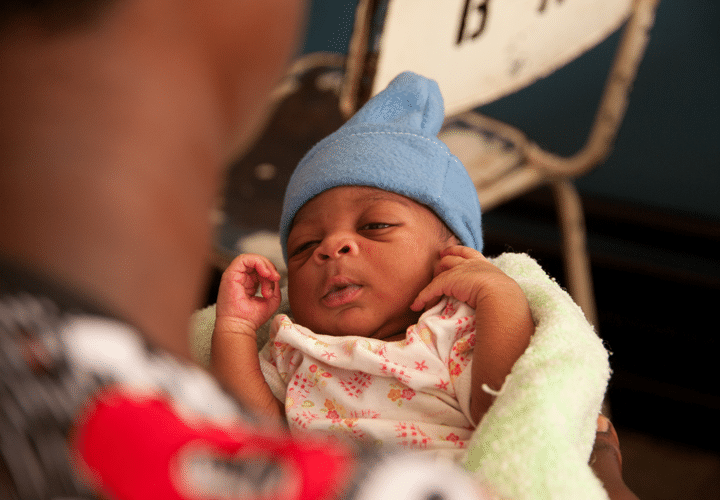 To increase the survival rate of babies and their mothers, more women need these classes!